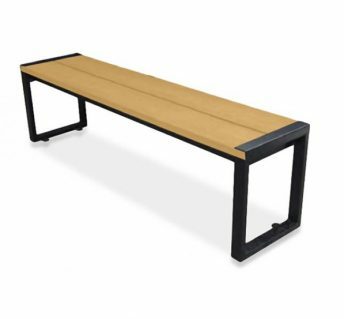 The Mill Bench Banquette is an essential addition to the Mill Family. 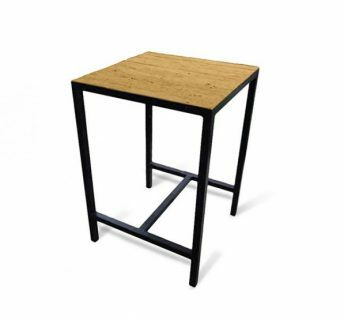 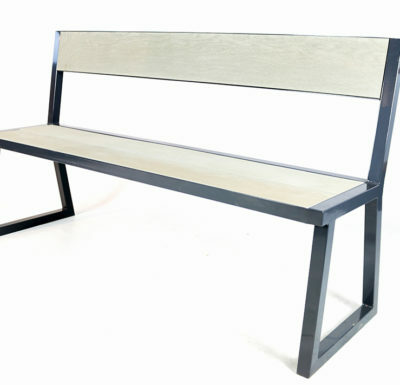 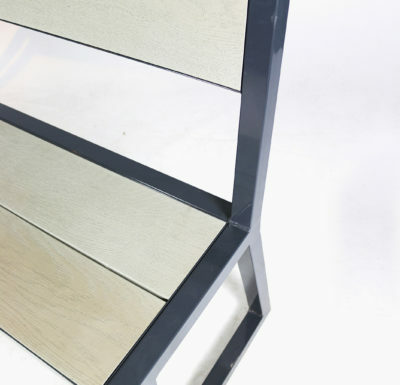 A comfortable mill bench fitted in an elegant powdercoated zinc frame. 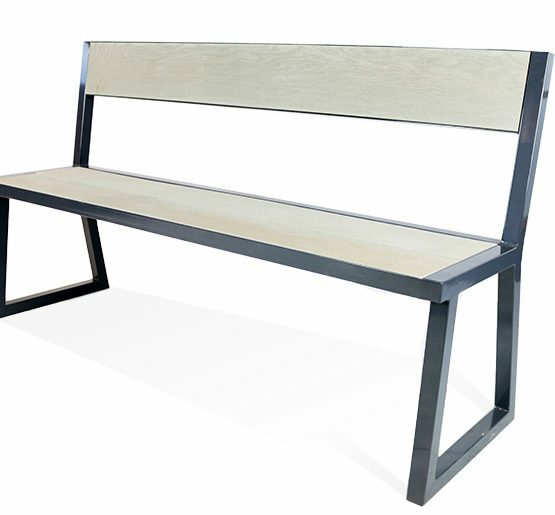 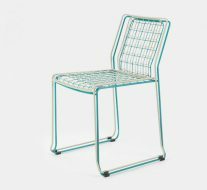 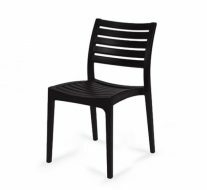 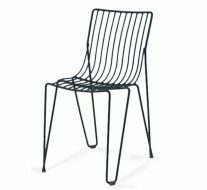 This bench is perfect for any outdoor restaurant or beer garden as it is not only waterproof but easy to clean, durable and not to mention cigarette proof. 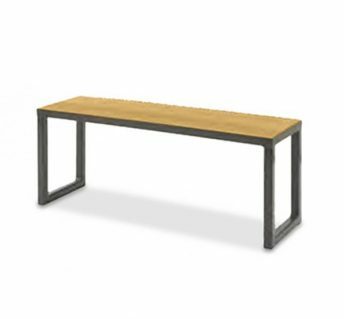 Mill Bench Banquette comes in a variety of oak colours, from charred to golden.